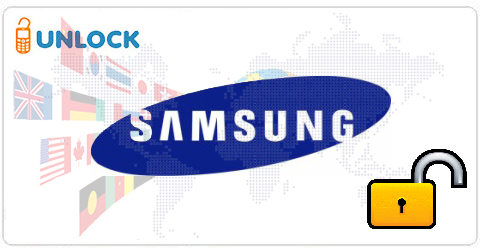 Samsung USA – All Levels [1<>2 Days] *** <- The fastest option to get code for Samsung USA ! * Samsung Europe Limited Country #1 service is limited to Samsung coming from any networks from these European country: Albania, Austria, Bosnia, Bulgaria, Croatia, Germany, Hungary, Montenegro, Romania, Serbia. Code delivered in less than 2 business days ! *** WARNING Samsung USA Services : Please note that the Samsung T669 & T919 Behold does not accept the Defreeze (MCK) code so please DO NOT submit order with any of these four services if the defreeze code is required. Also here is the official list of unsupported Networks : Cricket, Sprint, Tracfone, Net10 and Straight Talk. The Samsung Avant SM-G386T from T-Mobile USA is also unsupported as well as any Samsung with IMEIs starting with 9900 and Verizon Devices (Unless the phone prompts for a code). You will not be refunded if you order unlock code for any of these cell phone and complaint about a wrong code or code entry issue.